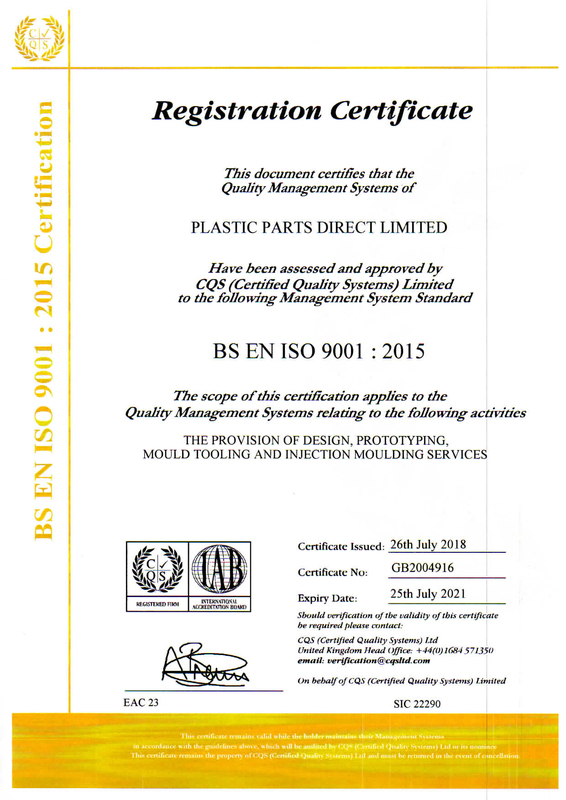 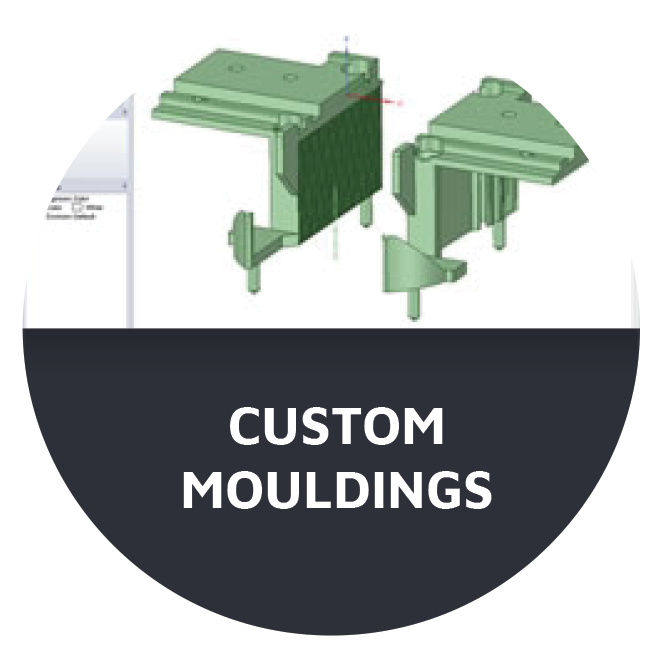 Plastic Parts Direct is a privately owned company, whose team of enthusiastic professionals have over 30 years of experience in plastic injection moulding, rapid prototyping and tool making. 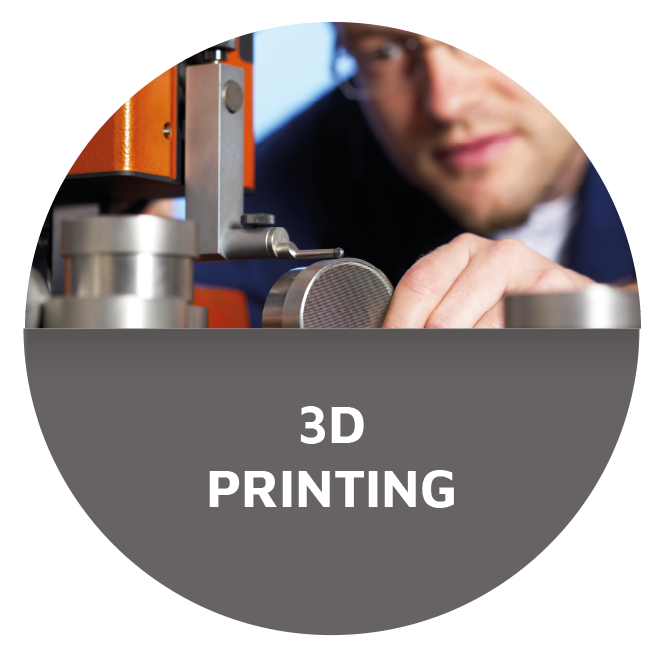 Our state of the art manufacturing facility and qualified valued personnel guarantee the highest possible product quality consistently. 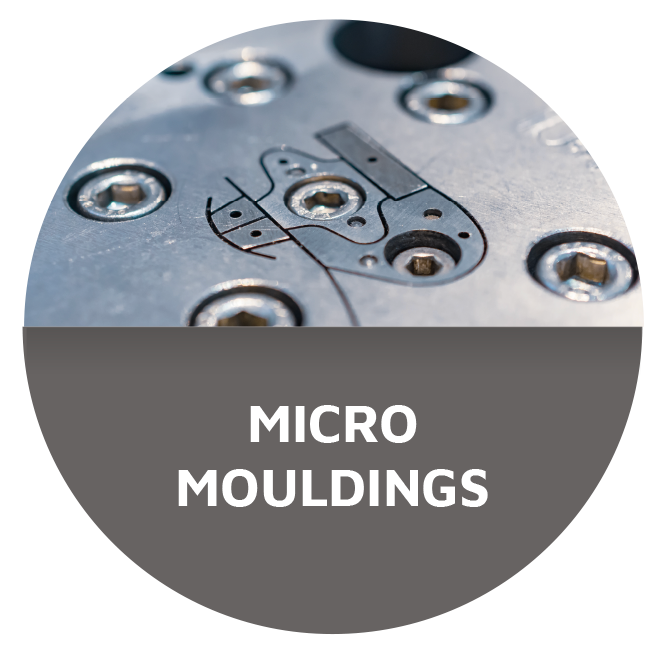 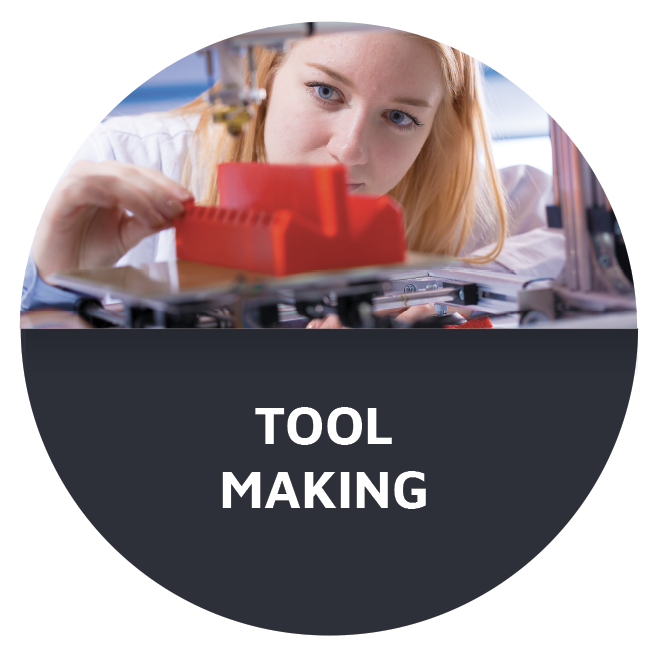 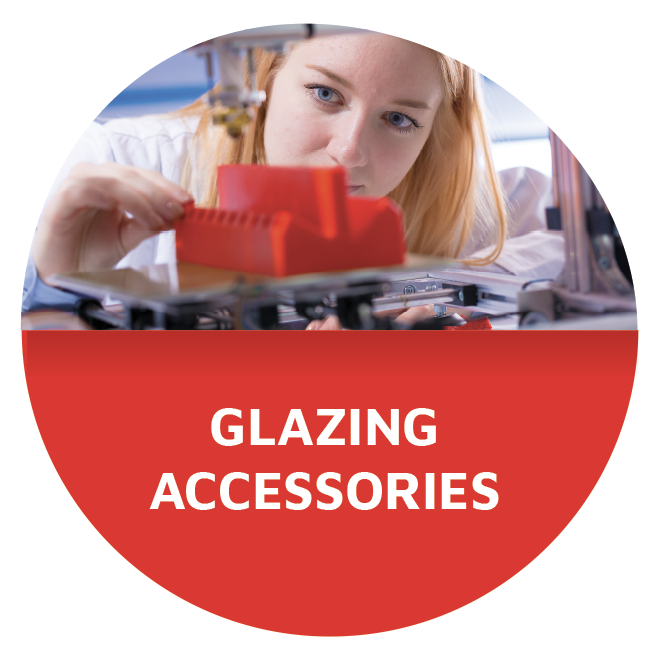 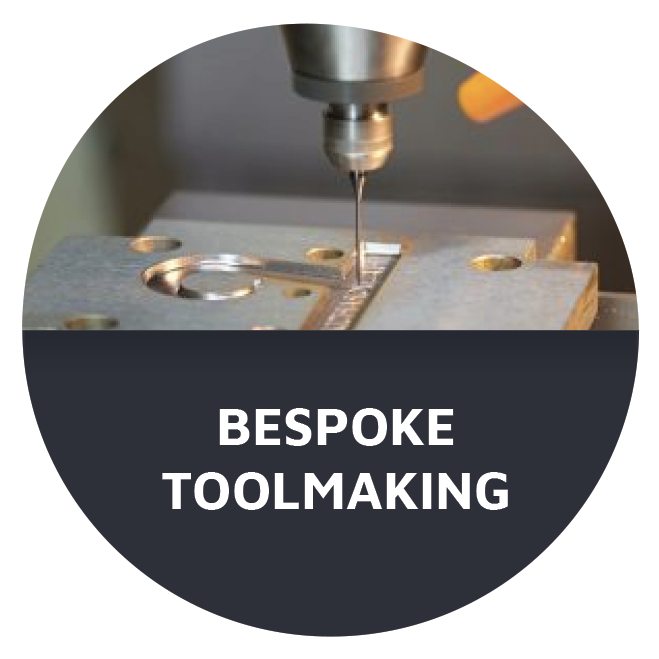 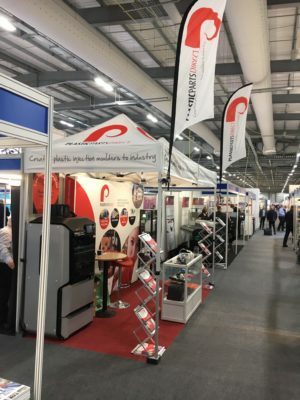 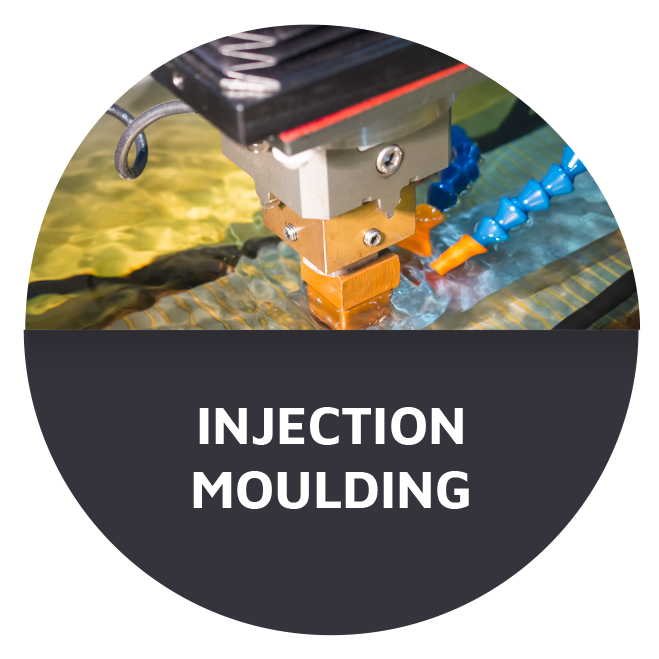 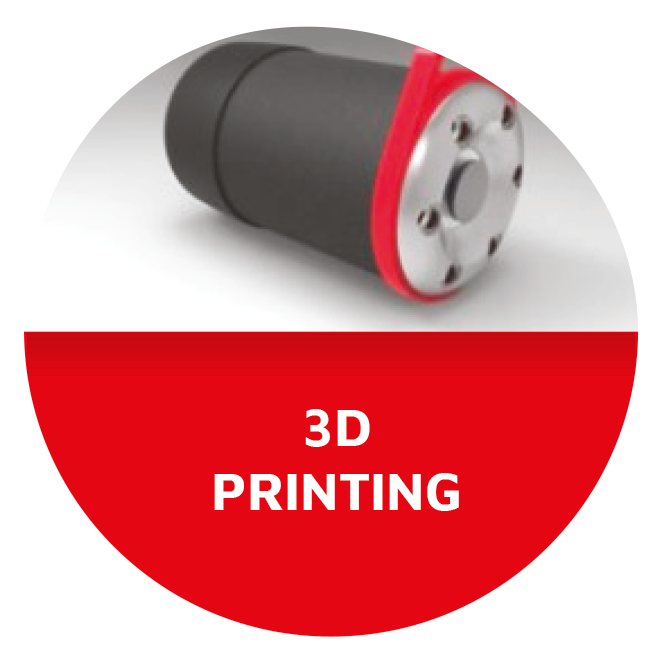 There is full in-house design, tooling, moulding and finishing, from 3D computer generated modelling to rapid prototyping, through to finished plastic components all here in the UK.